We have classes for all ages. Our current students range in age from 4 yrs-50+. The skills and lessons learned in our fun and challenging classes build fitness and character. We blend our love for our art with a fun and modern approach to teaching it! 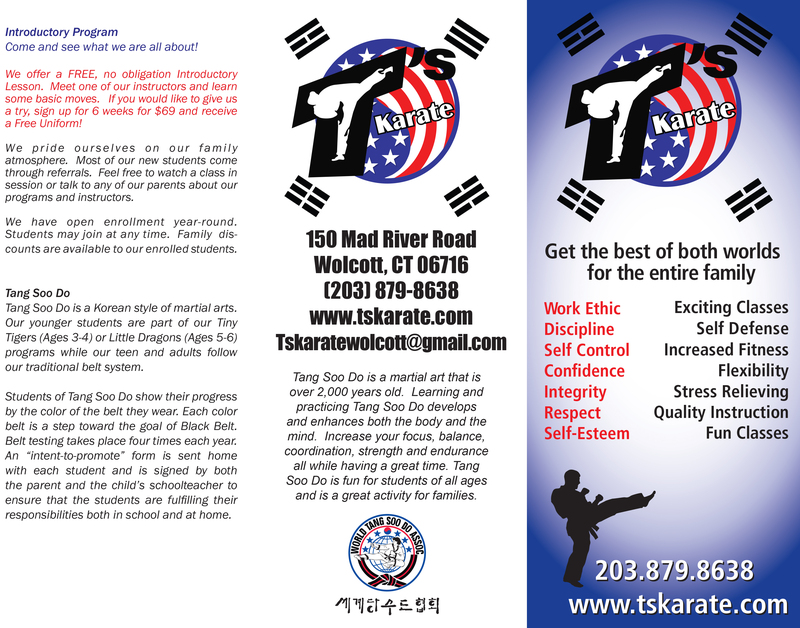 We offer a FREE, no obligation Introductory Lesson. Meet one of our instructors and learn some basic moves. If you would like to give us a try, sign up for 6 weeks for $69 and receive a Free Uniform!